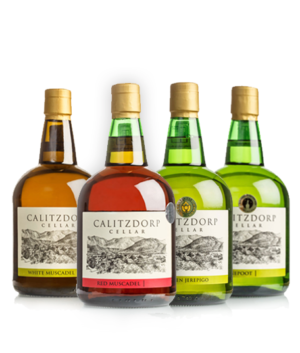 Calitzdorp Cellar has produced a number of award winning white, red and fortified wines since 1928. 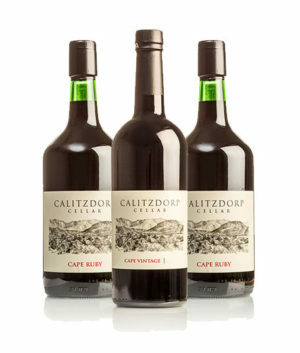 The Calitzdorp area is well-known for its fortified wines; primarily Cape Port, and is worth a stop along the world’s longest wine route. 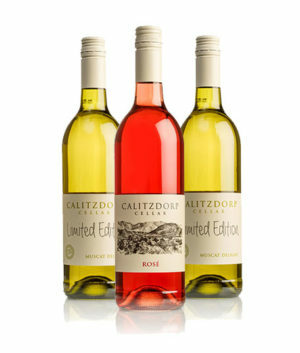 We invite you to browse our website and join us for tastings at our cellar. Danie van der Westhuizen was born and grew up in Montagu. 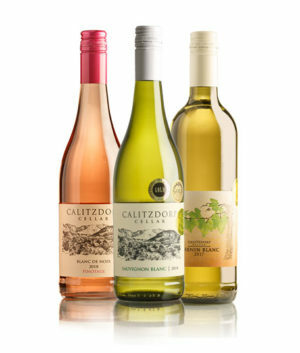 His career as Winemaker took him from Montagu to Paarl, Northern Cape and Tulbagh before joining Calitzdorp Cellar in 2017. Danie has made wine on a big scale (15 000 Ton) and small scale (150 Ton) premium wine that includes Brandy’s and Methode Cap Classique known as MCC. 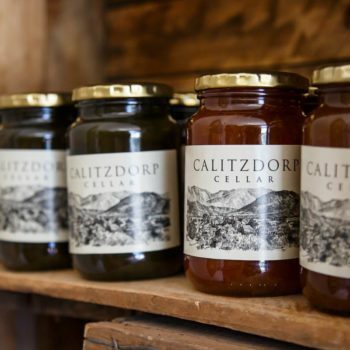 When not in the Cellar or Vineyard, Danie enjoys cooking flavourful meals matched with exceptional wines, such as succulent Karoo leg of lamb served with a velvety Red wine and enjoy fishing and hunting. 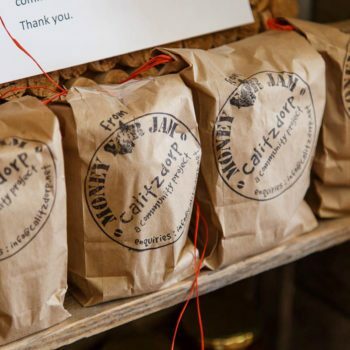 In the last 13 years, cellar production increased from 2000 tons to 5000 tons. 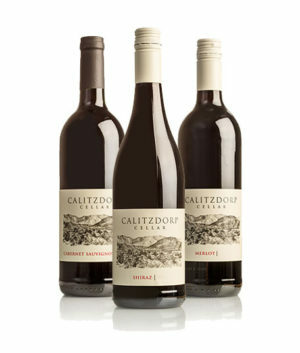 Our first red wines were made from Cabernet Sauvignon and Merlot. Shiraz, Pinotage, Tinta Barocca, Touriga Nacional, Chardonnay and Sauvignon Blanc were planted in the early nineties. 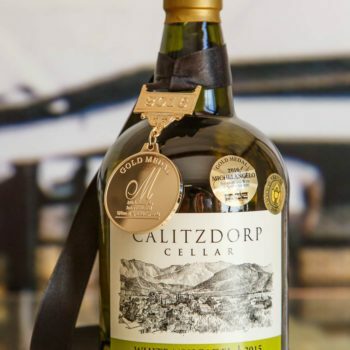 The Cellar has been awarded Champion Cooperative Winery of the Little Karoo twice and performs very well at The SA Young Wine Show as well as the Veritas Competition. 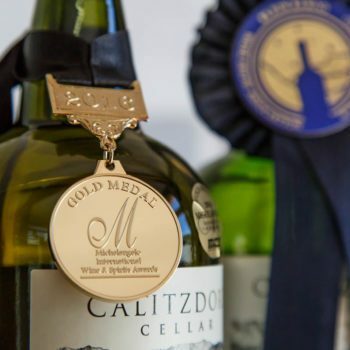 Our Hanepoot and Cape Port have been classed SA Champions at the SA Young Wine Show and awarded with the prestigious Etchell (Hanepoot) and (Port) trophies.